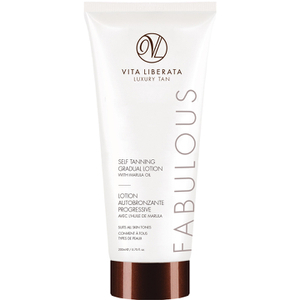 Explore the range of completely non-toxic self-tanning products from Vita Liberata here at Mankind. 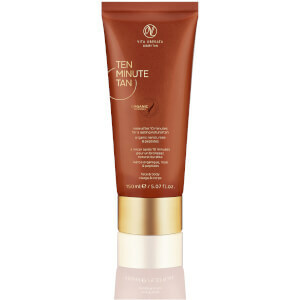 This Irish-based tanning brand became known due to their launch of the world’s first odourless tan in 2007. 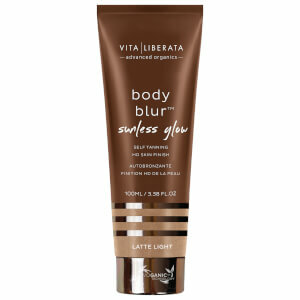 Vita Liberata now has their unique Odour Remove™ technology present throughout the entire range of tans. 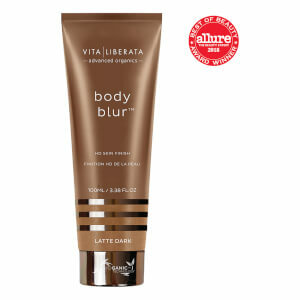 Due to this, it makes them perfect for men who are self-conscious about having an obvious self tan. 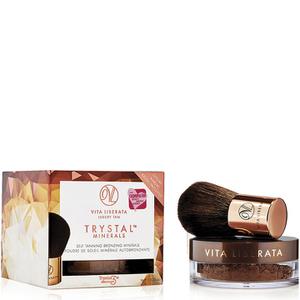 In 2011, they then became the first completely non-toxic tanning brand who is free from parabens, perfume, alcohol and all chemicals of concern. Their formulas contain natural and certified organic approved extracts to provide a conditioning skincare treatment with a flawless finish. 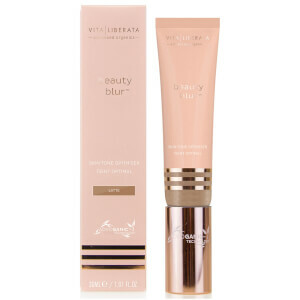 As the self-tanner of choice for some of the world’s top spas, they leave skin with natural looking colour whilst feeling velvety soft with long-lasting hydration. 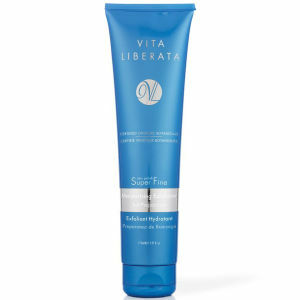 The Vita Liberata pHenomenal 2-3 Week Tan is a long lasting tan which lasts up to four times longer than a regular tan. 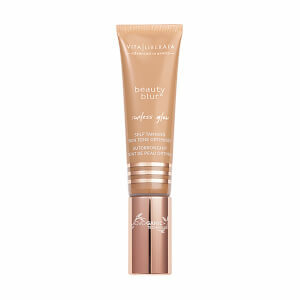 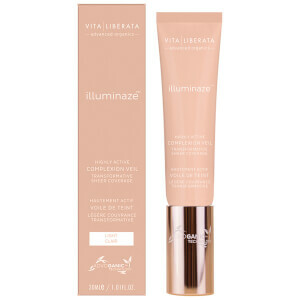 This safe, airy mousse applies seamlessly for a safe, streak-free glow which develops over three applications. 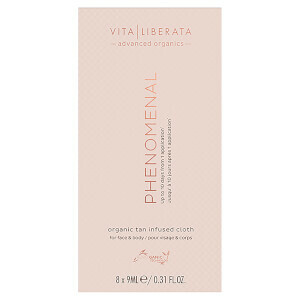 Enriched with 70% organic ingredients and the brand’s specific Moisture-lock© system, it keeps skin soothed and hydrated. 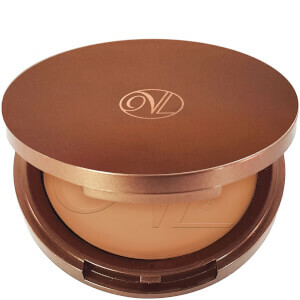 Tan gradually and evenly fades down over time to avoid dryness and patchiness on the skin. 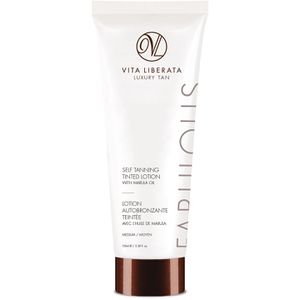 Thanks to Vita Liberata’s Odour Remove™ technology, it also leaves no tell-tale fake tan smell. Curious about how to apply fake tan? 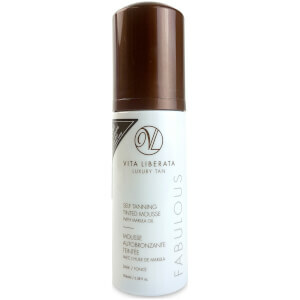 Explore our fake tanning tips for men blog here.